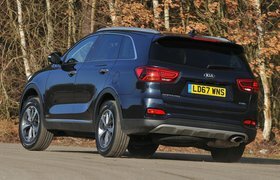 Used test: Ford Edge vs Kia Sorento | What Car? As you’d expect from such big vehicles, both of these contenders have lots of space. Even very tall adults will be comfortable in the front, with no danger of clashing elbows. 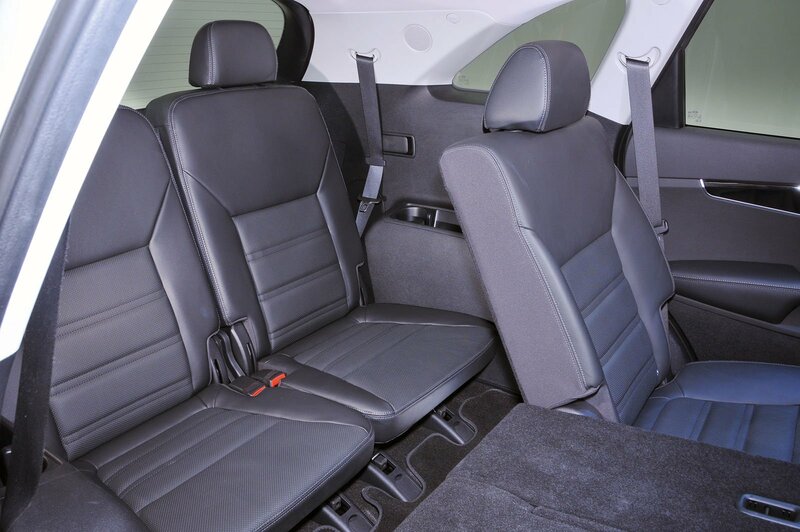 However, while each car also has enough head and leg room in the second row to keep a couple of six-footers happy, the Edge is slightly wider, making it more comfortable for three people sitting side-by-side. That said, should you need to carry more than five people, your hand will be forced towards the Sorento because, disappointingly, you can’t specify seven seats in the Edge, even as an option. 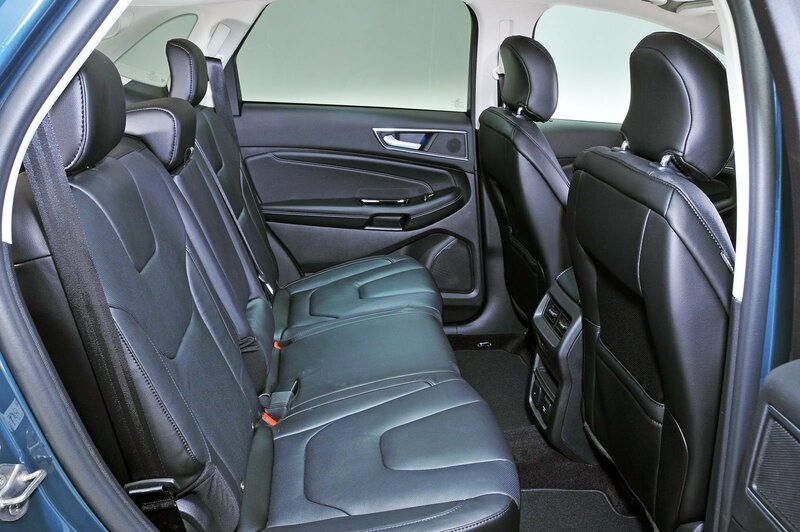 The Sorento’s second-row seats slide and tilt forward to allow access to its third row, although even then you still have to clamber through quite a narrow gap. Fortunately, there’s better news once you’re back there: the third row has a surprising amount of leg room and the second-row seats slide forwards a little to free up extra space. True, the high floor forces an adult’s knees up towards their ears, but they’ll be happy enough on a short journey, and the seats are ideal for children. With all the seats in place, the Sorento’s boot is predictably small, although it's still big enough for a few bags of shopping. With the third row folded flat, however, the boot is bigger than the Edge's and a squarer, more usable shape. 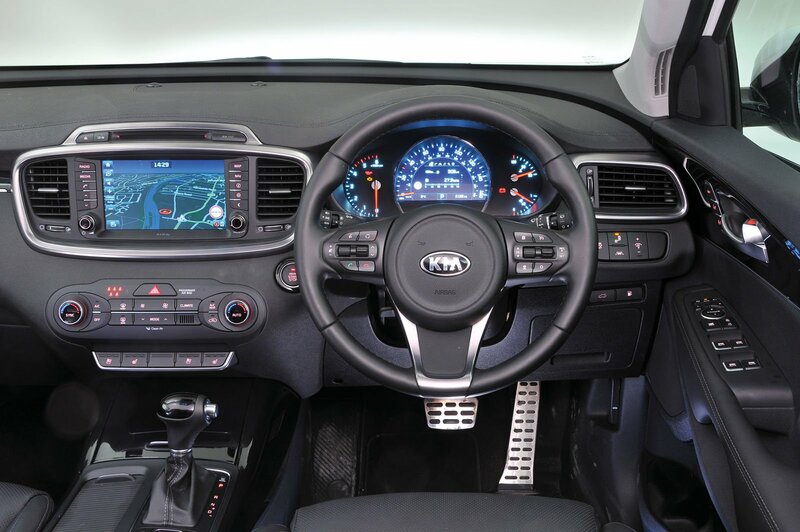 Moving back to the front, the Sorento has the most appealing dashboard, with soft-touch plastic and leather on the areas you interact with most. Plus, its controls operate with precision and the layout is logical. 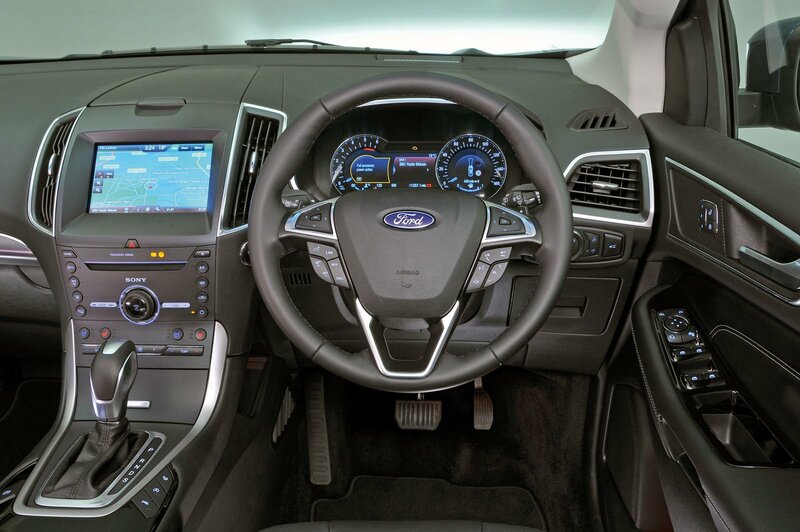 There’s leather on the steering wheel and gearlever in the Edge, but the satin black plastic on the centre of the dashboard looks and feels cheap. The sense of disappointment with the Edge’s interior trim isn’t helped by the flimsy cover for the centre cubbyhole. Admittedly, the Sorento has some hard plastics as well, but they’re better hidden. The Edge’s infotainment system lags behind, too. Many of the icons are small and it’s trickier to navigate than the Sorento’s. Although the information display behind the steering wheel looks better in the Edge, it can be tricky to find what you’re after, making it more distracting to while you're driving.